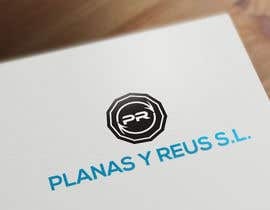 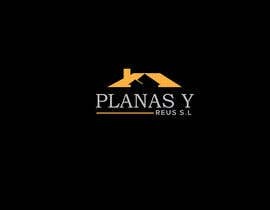 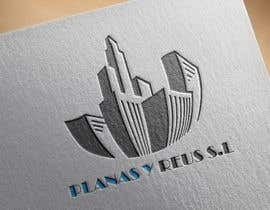 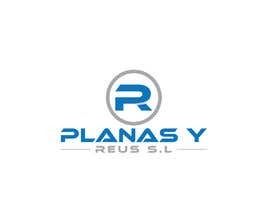 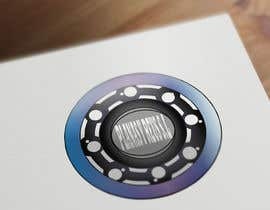 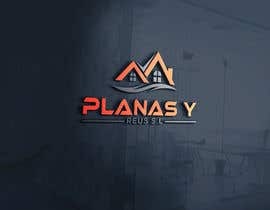 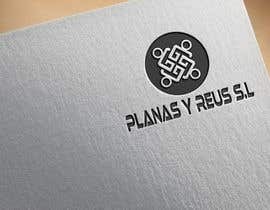 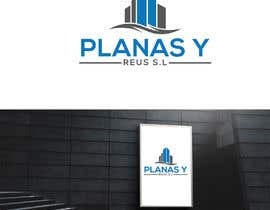 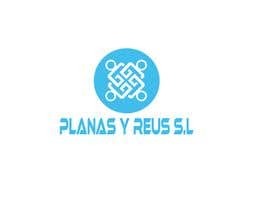 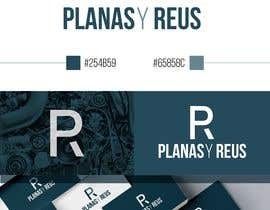 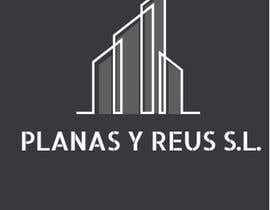 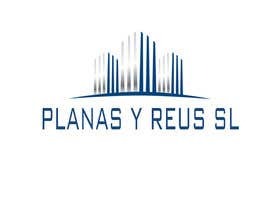 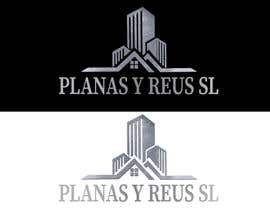 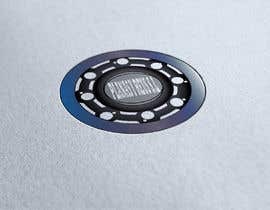 Please create logo, favicon for Spanish company PLANAS Y REUS S.L. 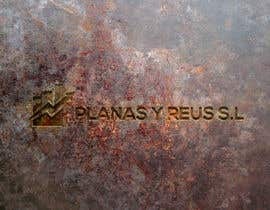 Companies main activity is worldwide trading in metal scrap, metal products and other comodities. 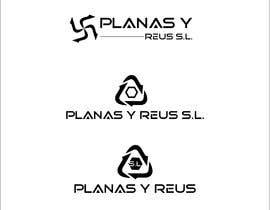 #23#24#25#26 Please check my entries.